Whether you’re recording, mixing, or mastering, your monitors are your primary reference source. 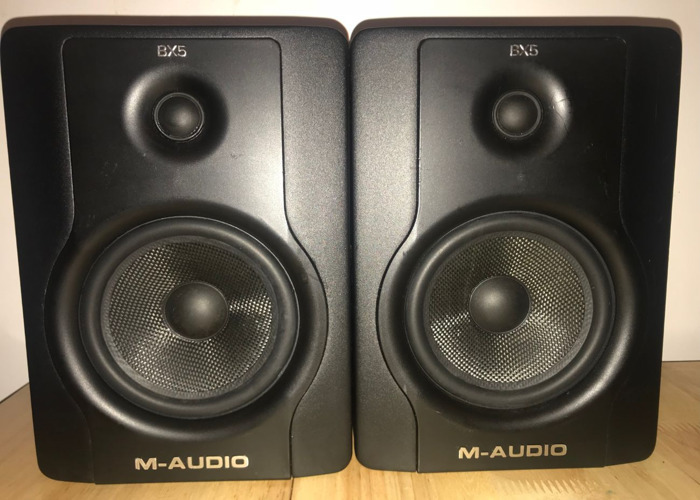 M-Audio monitors allow users to hear exactly what’s happening in their mixes—and give them the assurance that their music will translate well to other listening environments. Please feel free to ask me any questions regarding this speakers.